Before our trip, we were deciding where to make a stop before heading back to Sapporo to catch our flight home. 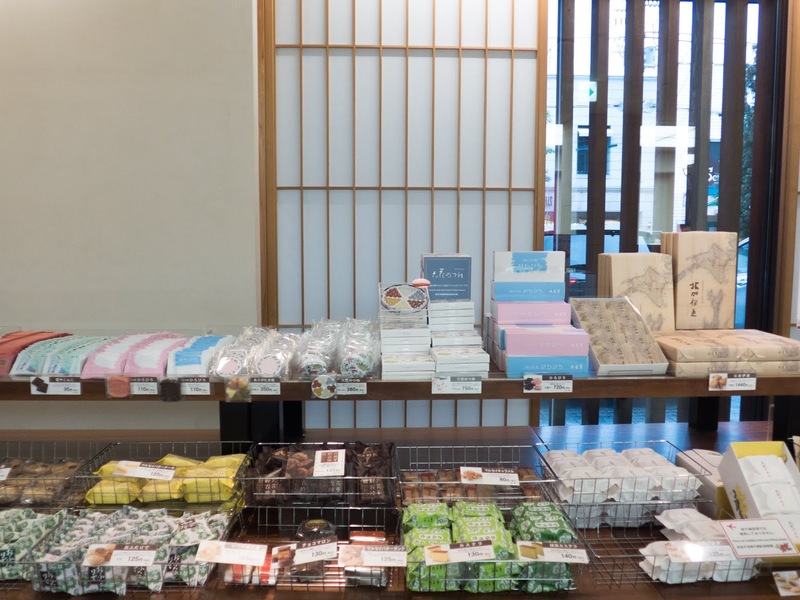 We ended up choosing Obihiro City because it is said that the Onsen is one of the best and most unique onsens. The hot spring is actually brown and contains a lot of nutrient from the plant. 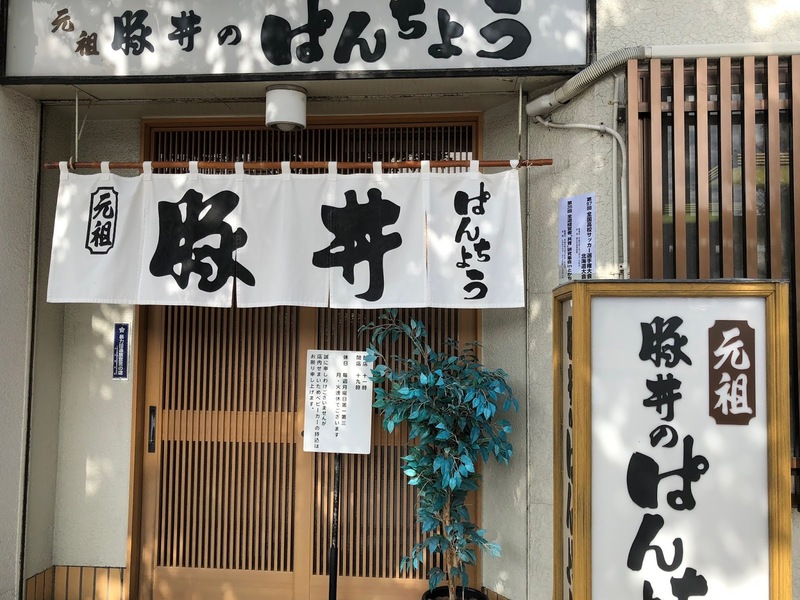 The onsen in Obihiro also won the title beauty onsen (美人の湯)! 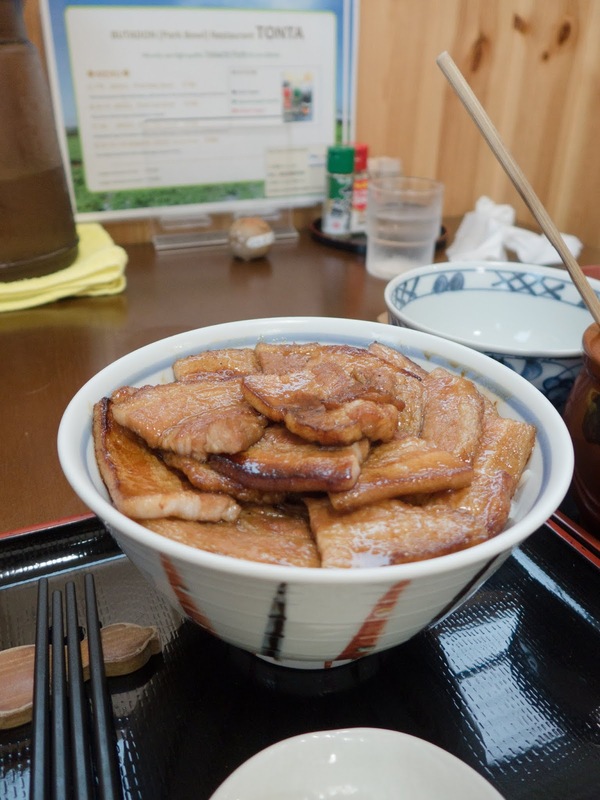 After setting off from Lake Onneto, the first thing to do in Obihiro is to try their famous Butadon! 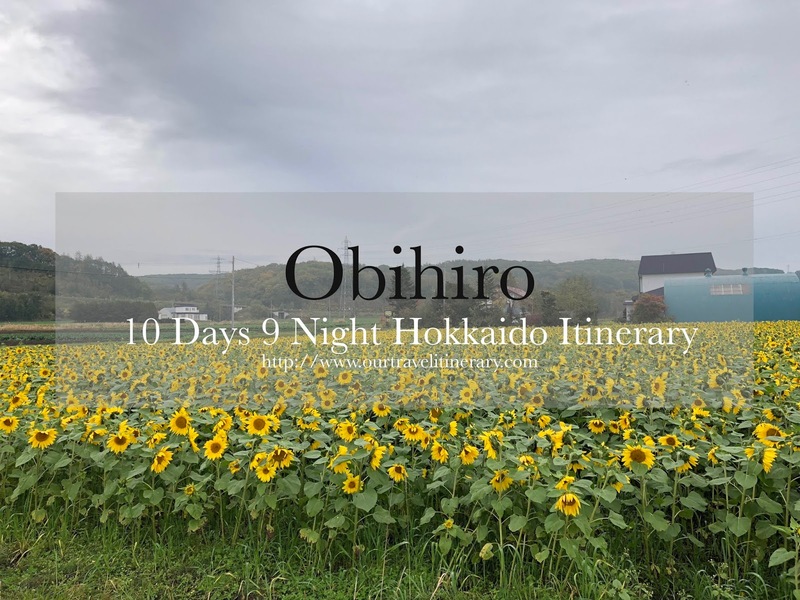 Other than the beauty onsen, Obihiro is famous for its Butadon! 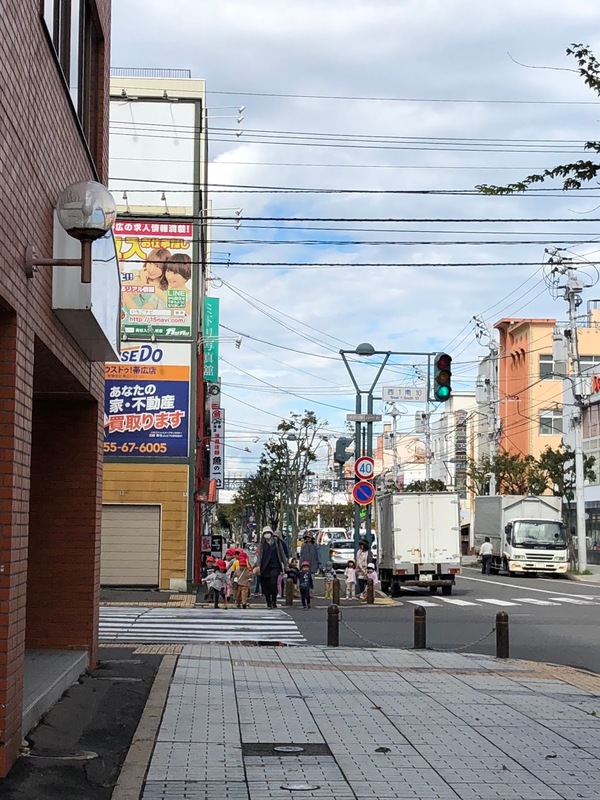 As we drive along the street in Obihiro, we pass by many restaurants selling Butadon. H brought us to Butadon No Tonta, one of the most popular restaurants selling the pork don. It’s my first Butadon and it sure did set the standard very high. One can choose the pork belly or fillet meat. The owner of the restaurant is actually a butcher. Thus, quality is assured! We order both to try and I love it! The sauce is delicious and pork grilled to perfection. Now, we regretted not buying the sauce home! After lunch, we visited Rokkatei flagship store for dessert and shopping. Honestly, every snack look so good! We wanted to bring everything back! Items are individually packed so you can try them instead of buying the whole box. Most of the snacks can be purchased at the airport but they are in the box! 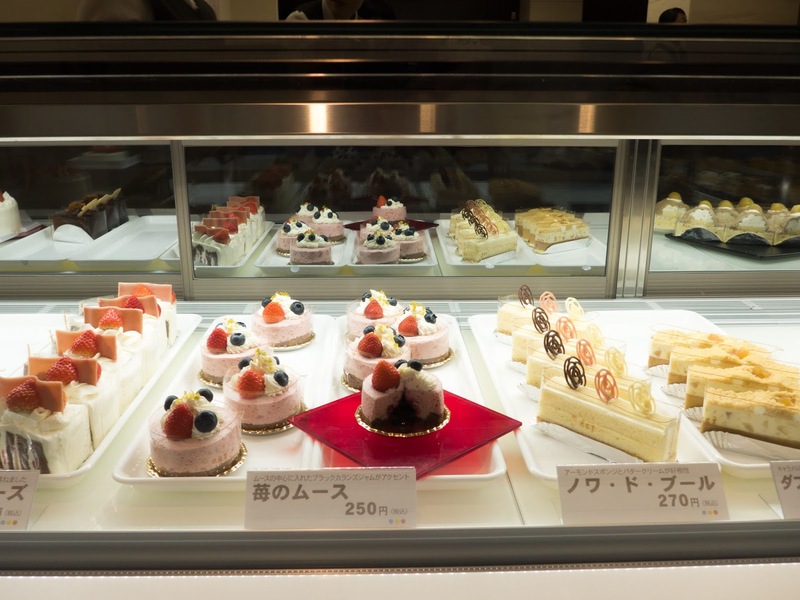 Other than snacks, on the second level of the flagship store, one can order dessert and spend the afternoon there. It was almost full when we visited. We didn’t spend the whole afternoon there because we were excited to check into our hotel for the night- Kangetsuen Hotel for the beauty onsen. At night, we went back to the city of Obihiro for dinner. 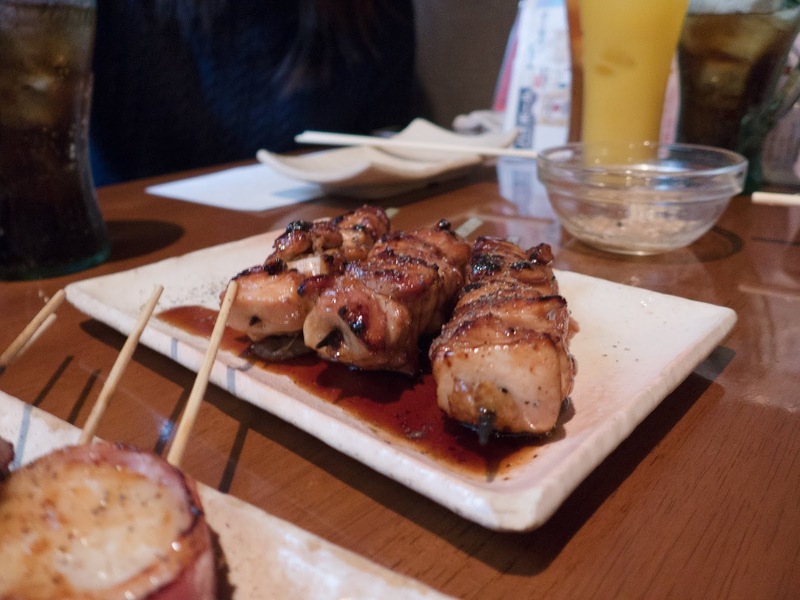 We tried to visit a few popular izakayas in Kita no Yatai area but it’s all packed. 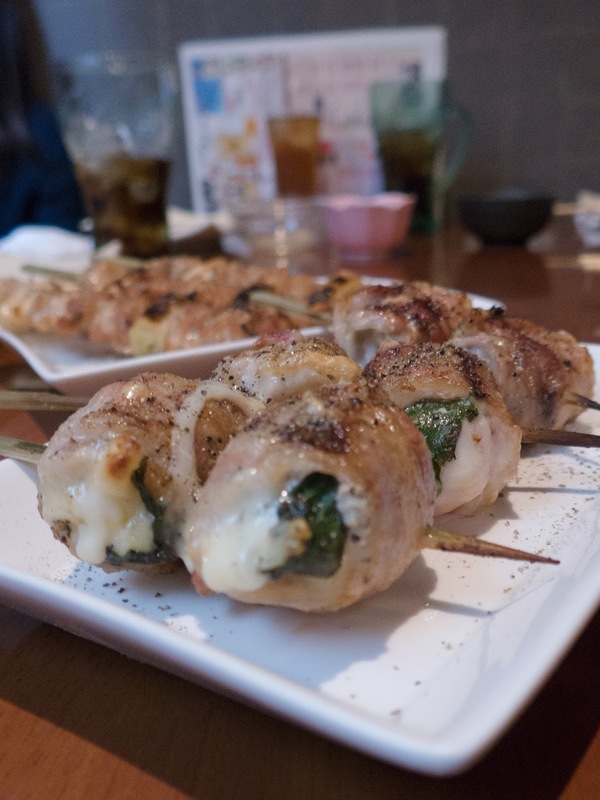 We ended up in a random izakaya we found! It’s my parent’s first Izakaya experience and they love it! The skewers are nice but we wait for the food is long. Nonetheless, we had a good time there! The next day, we decided to try another Buta Don in Obihiro before returning to Sapporo. 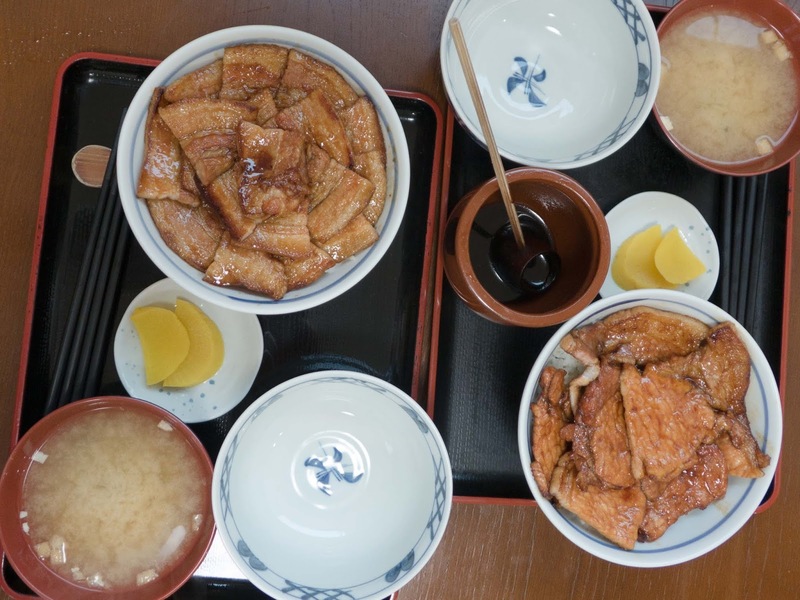 We visited Buta Don Pancho, one of the longest-established store selling Butadon. Founded in 1933, this restaurant is very popular among locals as well as tourist. When we got there, it’s an almost full house and the restaurant was just 15 minutes in operation. Like Butadon No Tonta, they have their own secret recipe for their sauce! We find the sauce better than Butadon No Tonta but Butadon No Tonta’s choice of meat is definitely better! After a sumptuous lunch, we drove back to Hokkaido and spend our last day shopping! 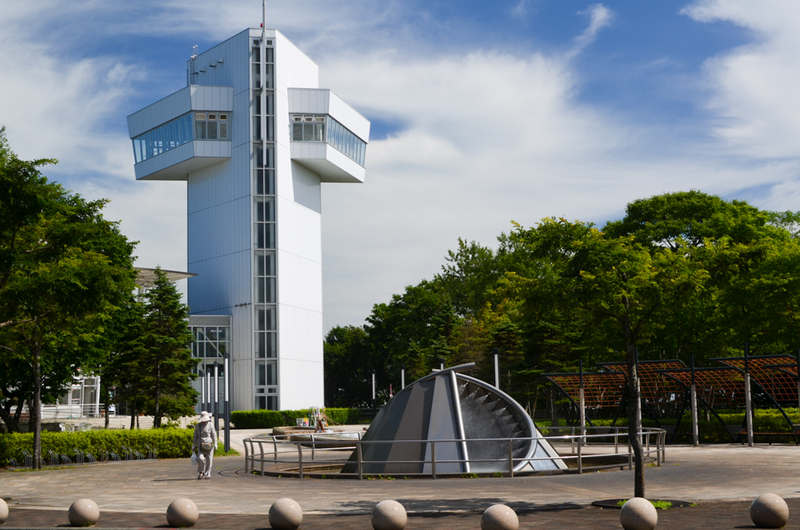 One can visit Obihiro Centennial City Museum if you are interested to find the history of agriculture in Hokkaido. 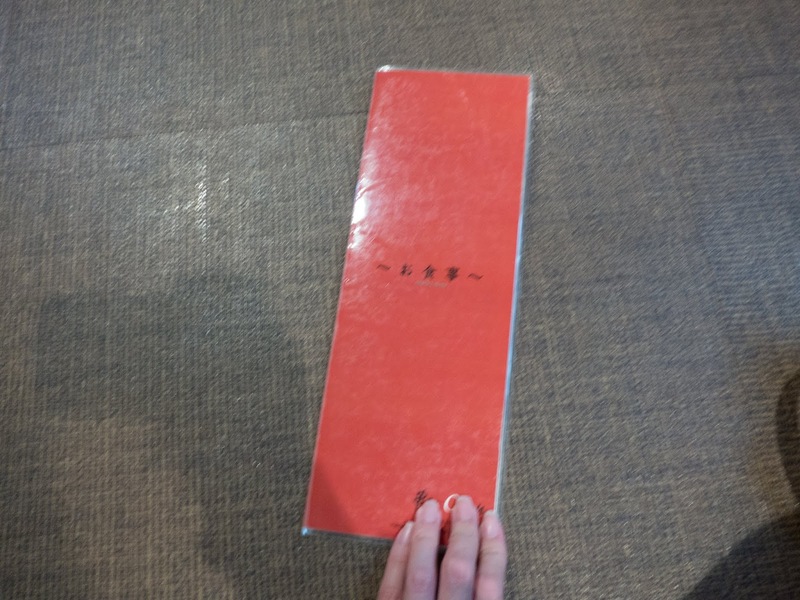 The facility share information about Tokachi past to modern age. Also, there will be sharing of Ainu culture in the museum too! Kofuku means “Happiness” in Japanese. Thus, many came to this station to pray for happiness. Kofuku Station is closed but the station is open for visitors all year round. One can purchase postcard and souvenirs as well as taking the Insta-worthy photo here. Midorigaoka Park is huge and a popular park among the locals. Other than having recreational facilities such as tennis court, baseball stadium as well as a barbeque house. Besides, this park is well-known for Cherry Blossoms! Definitely, a place to visit during Spring!